Made with love, this rich blue buffalo plaid bag is the perfect everyday bag or extra carryall for those spontaneous adventures. 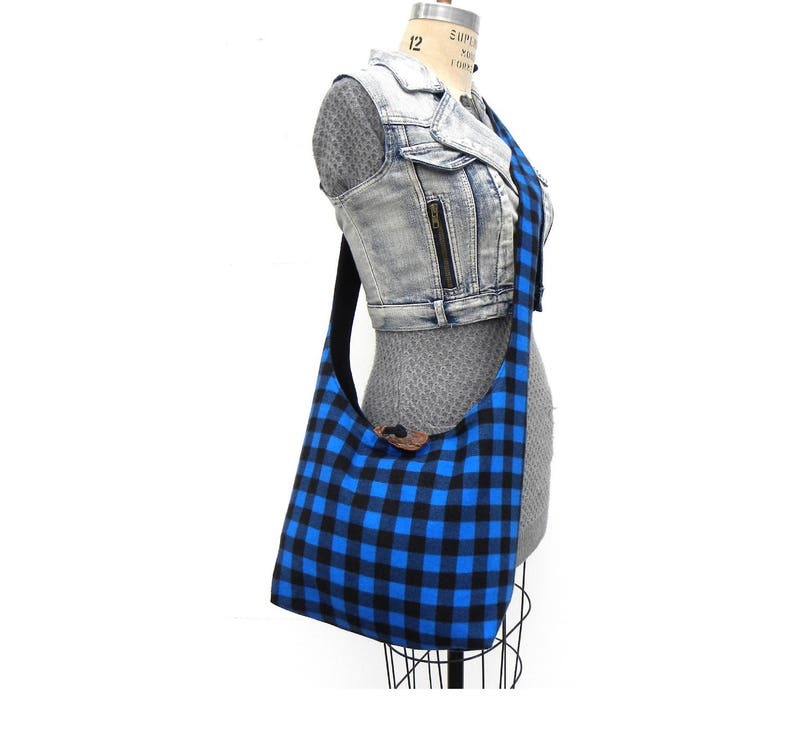 I made this crossbody hobo bag with a soft brushed cotton that features a classic blue and black buffalo plaid pattern. 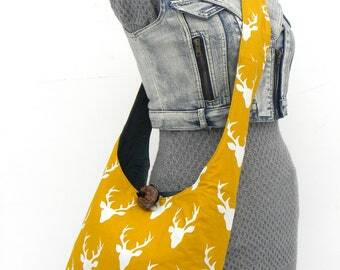 This crossbody bag is doubly wonderful as it is fully reversible. It reverses easily to a sturdy solid black twill. The wooden button is a signature feature of my crossbody bags and it a unique piece of driftwood that I personally collected on Canada's wild west coast. 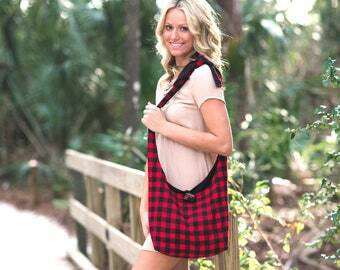 This crossbody hobo bag is length-adjustable. Tie the straps together at your desired length. 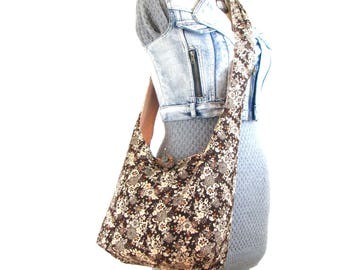 You can wear this bag crossbody-style or up on one shoulder like a shoulder purse. This vegan bag is machine wash and dry. All fabrics have been prewashed and preshrunk prior to being cut. ME! 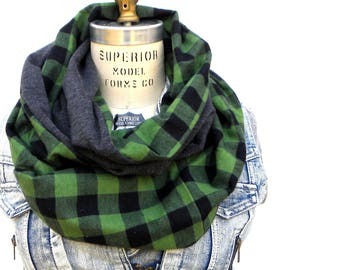 I'm a music-loving Canadian girl who has been a bag-maker since 2006, selling my wares at festivals, high-end craft shows and markets of all kinds. I stand behind my product and am proud to maintain high-quality workmanship. I'm so thrilled to have a loyal and awesome following aboard with me on The Hobo Train. Super cute bag! Quick shipping! Can't wait for it to go on many adventures with me! Will be back in the future.